I have a database called FDB. 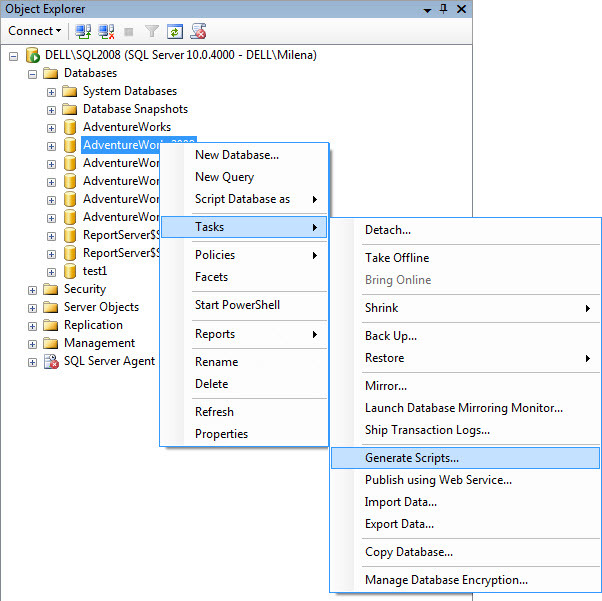 I have created this database on my PC with SQL Server Express Edition and added one table. I made a backup of this database. 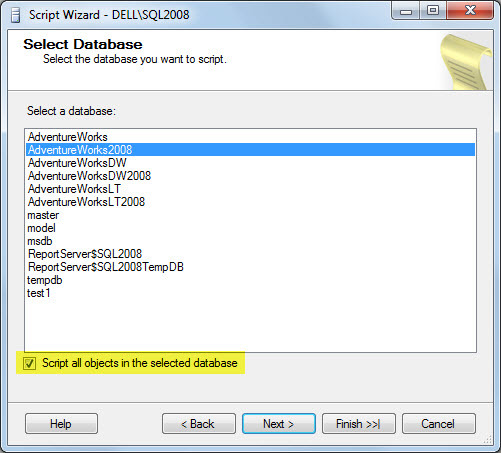 The SQL Server version on the server is 2005. If you have created the backup of a SQL Server 2008 database and are trying to restore it on a SQL Server 2005 instance, you will receive this error. You cannot do this. 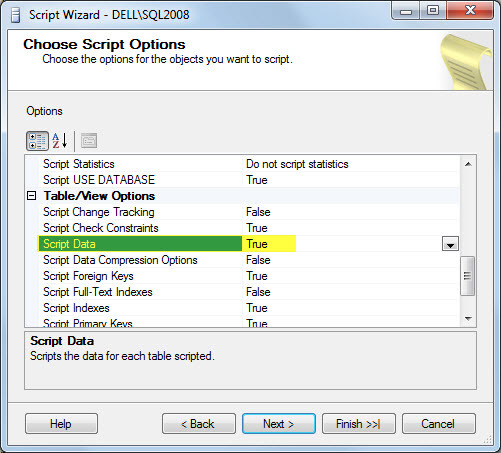 Your best bet would be to script out the database (as long as all of the schema and objects are 2005 compatibile). You can't downgrade a database.